In the earlier days of the DS you could simply put 'Touch' in the title of a game and sales would follow, as the idea of touch screen games was still new and exciting. How times have changed, but we're sure some still have fond memories of Touch Detective and Touch Detective 2½, charming point-and-click — or point-and-tap — adventures that were thankfully localised to the West. The series has continued on in recent years, with some smart device releases being joined this year by Touch Detective Rising 3: Does Funghi Dream Of Bananas? on 3DS — some no doubt hope to see it localised outside of Japan like its predecessors. In Japan, however, the popularity of the initial games has perhaps been overtaken by a mini-craze over the admittedly cute Funghi characters, which have accounted for the smart device spin-offs. The 3DS is now getting into the action with Touch Detective Funghi Rhythm, a music-rhythm game due in Japan on 13th November; it'll feature 20 songs to play. The odds of this coming to the West are likely to be nil, even if the third main entry has a slim chance. That said, the popularity of the Funghi in Japan is rather charming, and we fully expect this rhythm game to be one of the cutest music titles imaginable. 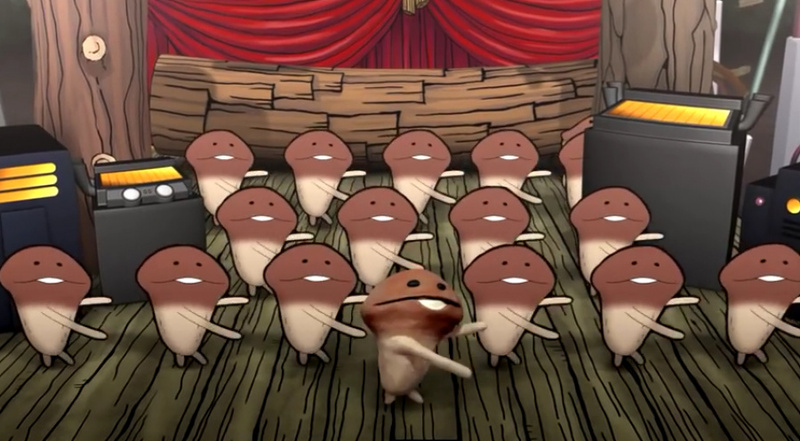 The video below is for a CD featuring the Funghi, not the 3DS game; we suspect you'll either love it or hate it. hope it gets localised, it's the kind of awesome awkward weirdness I love!!!! The character's are cute and odd a great combination.But the song in the video or trailer or whatever it is,is going to be stuck on my head. Damn that's catchy! 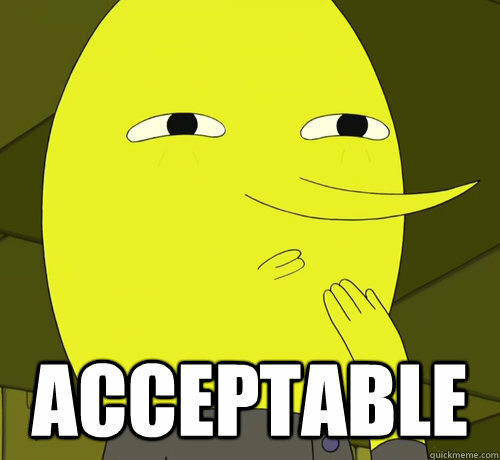 Never say never though- remember chibi robot, Ezuma eleven and now Fantasy life and Yokai watch? They said those wouldn't be released but they are in the UK. I would like to see a release. It'll probably be on the eshop if it came over here but with the likes of Theatrhythm, i think it would do quite well! Bizarre and vaguely priapic, but definitely intriguing. I wonder if the final boss is a tube of Canesten? Am I the only one who thinks of Goombas when I see those creatures? I'd be more interested in this than Touch Detective, which I never bought. I'd rather see the third game arrive. Well, as my current image says: I really enjoyed these games! The two DS games were very cool, like traditional point 'n click adventure games. Does look crazy fun though! Lol, the Mushroom men are back!